Today I heard a wise women, Mary Gordon speak about empathy and a program. 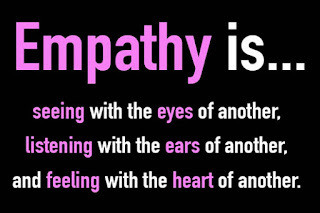 The Roots of Empathy that's been developed for children in schools. 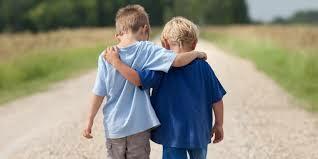 It's been proven to reduce bullying and aggression in schools. This program involves parents bringing their own infants into the schools and a trainer enables children the opportunity to interact and observe the baby in order for the children to begin to what Mary Gordon calls "catching" empathy. She describes childhood as being the springtime of life. 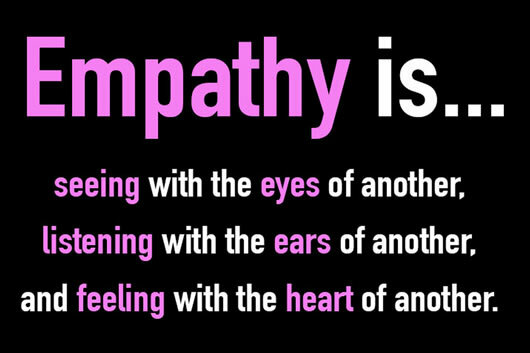 When human beings are given the opportunity to discovery empathy this is where real personal growth and progress begins. 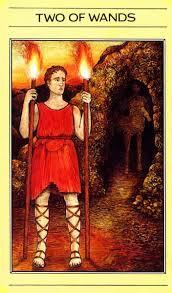 The Two of Wands depicts Jason as he stands before the Centaur Chiron's cave, who is healer, priest and the great wise spiritual teacher, advising Jason to be bold and to know he's strong enough to change his dreams into reality. And like Jason we too must be the same and emulate the spiritual values that enable us to manifest real empathy toward others through an individual vision of the spirit. This vision will guide us as we leave childhood behind however we can still choose to live in the springtime of life watching the flowering of our life continue, and we will then be graced with unforeseen strength.